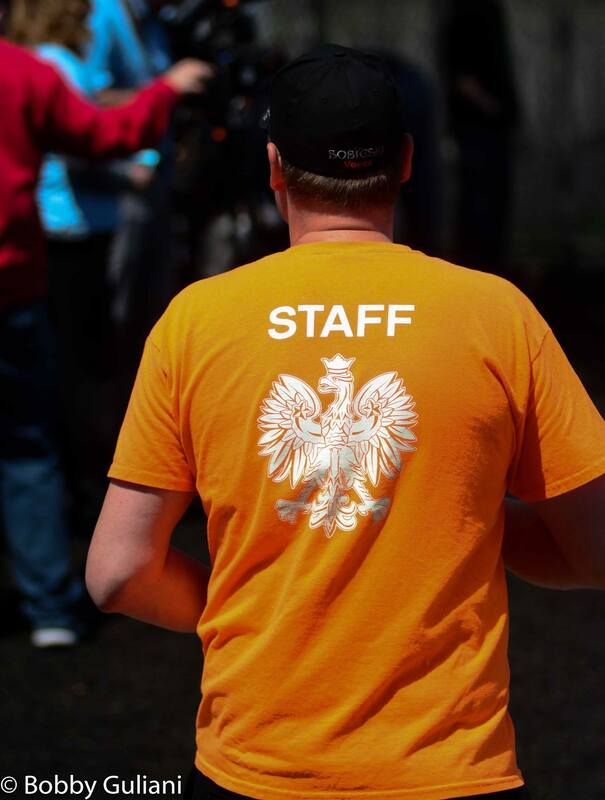 Let’s join together and support our Polish-Polish American community! As proud Poles and Polish-Americans, we take great pride in our culture, heritage and hospitality – which is why we need YOUR HELP to make Polish Fest Boston a success! Email bostonpolishfest@gmail.com to let us know that you would like to help out. We’ll add you to our email list and make sure you get all the important information.